Our homes are our palaces right? So caring for them, keeping them clean and fresh for health reasons is key! 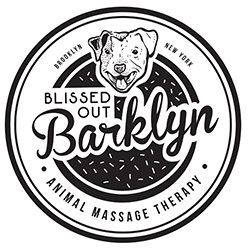 If you have pets, you may need a little extra help with that from a special home services company. 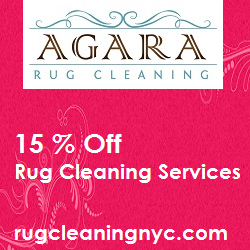 For carpet and rug care, we recommend, CarpetCleaningBrooklynNY.net. 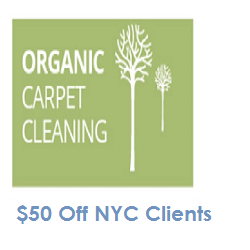 They offer pet-friendly, organic carpet cleaning in Brooklyn.